Since 1949 the Campo and Poole families have been providing fuel services in and around the Treasure Valley. The two families combined in 2009 to create Eastern Oregon’s only bio diesel blending facility, PC Energy. 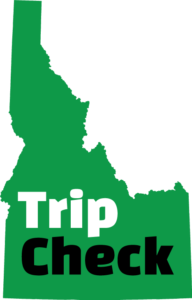 In 2012 the two family companies merged creating a lower priced fuel service reaching from Burns, Oregon to Pocatello, Idaho. 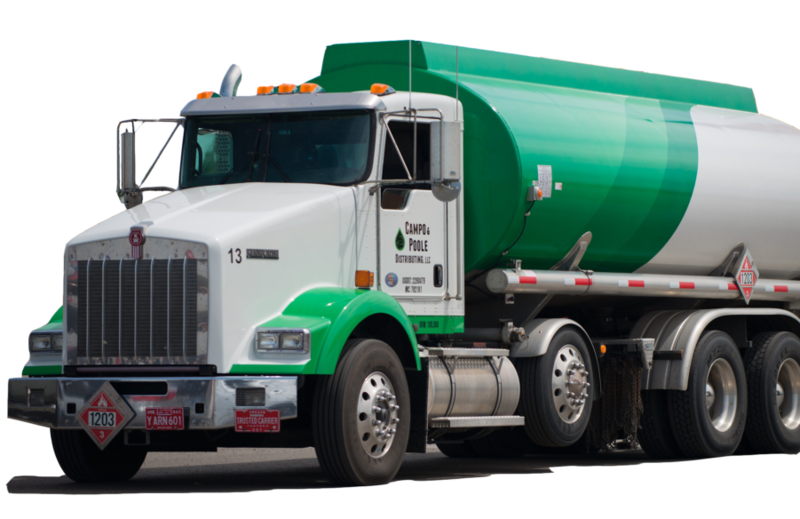 Campo & Poole Distributing provides bulk fuel delivery, bulk and packaged lube distribution, bulk and packaged diesel exhaust fluid services, over 1.5 million gallons in bulk fuel storage, cardlock fuel sites, and fuel management services. Campo & Poole Distributing offers a full range of fuel products and services to customers from Burns & Baker City, Oregon to Pocatello, Idaho. 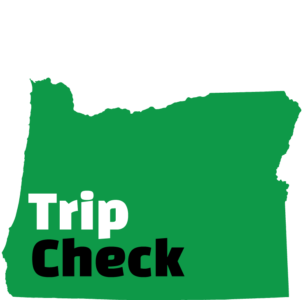 Biodiesel was mandated by the state of Oregon in 2007 and increased to 5% in 2009. Biodiesel is blended with either cooking oil, soybean oil, or animal fats. Our Bio-blending facility, PC Energy, has an advanced inline heated injection system ensuring that the bio blend is fully integrated to prevent oil separation. Campo & Poole provides distributor tank loading in Ontario, Oregon or customer onsite delivery. Ethanol is a the standard for oxygenated gasoline within the US. The US produces about 80% of the worlds ethanol supply. Campo & Poole distributes ethanol blended gasolines and can provide bulk purchase via loading rack pickup or tank wagon delivery. We also offer ethanol gasolines at our commercial fueling sites. Ethanol gasolines are typically provided as 10%, E-10, or 85%, E-85, blends. Whether its for off-road farming equipment or your over the road long haul truck, Campo & Poole has the fuel you need. We offer a full line of standard fuels for onsite delivery, bulk purchases at our loading racks, or commercial vehicle requirements from our fueling sites. Ethanol blended gasolines are available at 87, 88, 89, 90, 91, and 92 octane. Non Ethanol gasolines are available in 87 and 91 octanes. Diesel and biodiesel blends are available in #2, #1 and Stove Oil. Reduce wear on your mechanical parts, clean, cool and reduce corrosion on your engine with our professional line of lubricants. We offer economical prices on the top lubricant providers including Phillips 66, Kendall, Chevron, Shell and Sinclair. Campo & Poole can provide delivery in to your site in bulk or packaged products or can provide bulk sales directly from our loading rack. 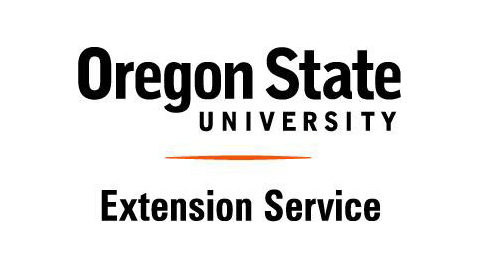 Use the links below to keep current with area information.